Amazon - Neck Shoulder Back Massager with Heat Only $14.73 After Code! 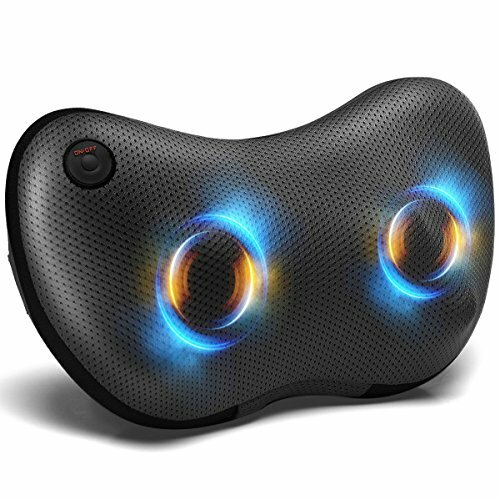 Amazon – Neck Shoulder Back Massager with Heat Only $14.73 After Code! GUARANTEED SATISFACTION - Please feel free to contact us directly with any return issue with our electric massager. You can return your undamaged product and packaging within 90 days for any reason. We also offer a 2 year warranty. If anything happens to your device within the 2 years warranty period, we will send you a tested replacement model at no cost to you. Check the reviews for proof. We offer responsive and helpful customer service support.